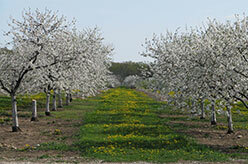 Spring is here and think about planning your summer vacation or long weekend getaway to Door County. May brings Cherry blossoms time and then Memorial Day Weekend. This starts the summer/fall season with booking well under way. Don’t miss out on your favorite time to get away. Check your calendar and reserve online your house or condo. If you are a group traveling together now is the time to reserve your stay for the coming season. We have the Church Street House with 4 bedroom/4 private baths sleeps 8. This house is open year-round. The Bluffwood House is a 3 bedroom/2 bath sleeps 10 if you use the bunk beds and sleeper sofa. (Kitchen is being updated this past winter, with new flooring and appliances). 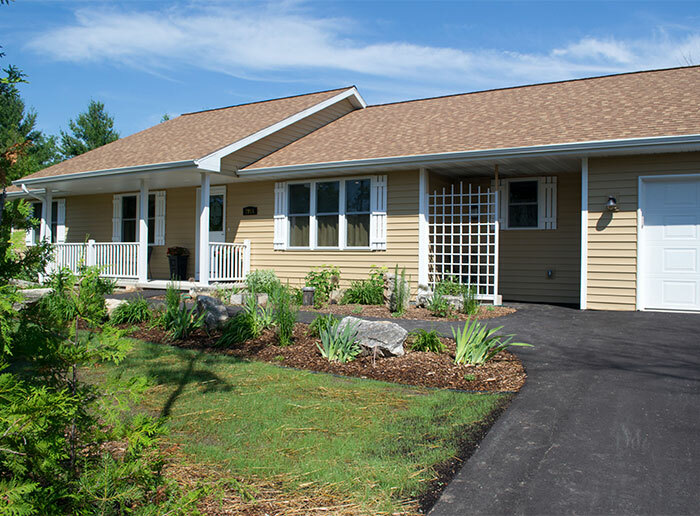 Lighthouse Place is a 3 bedroom/2 bath, sleeps 6 with a fire pit in the yard. 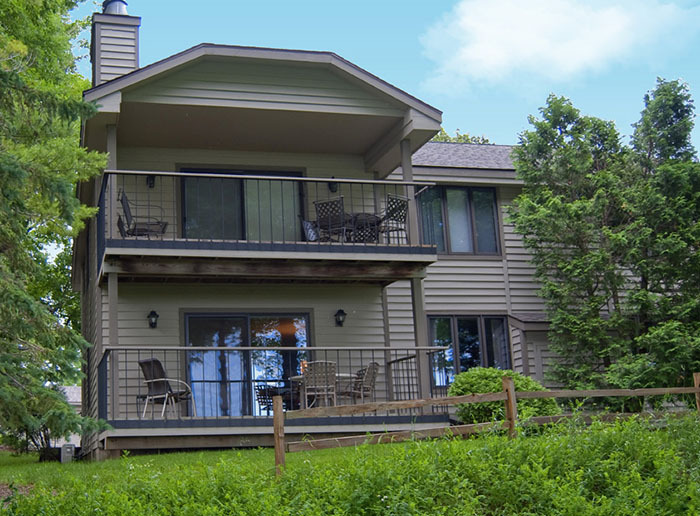 The 2 Awesome Sunset Condo’s have the best view of the Village of Egg Harbor and the sunsets over the shore of Green Bay waters. These condos are open year-round also. 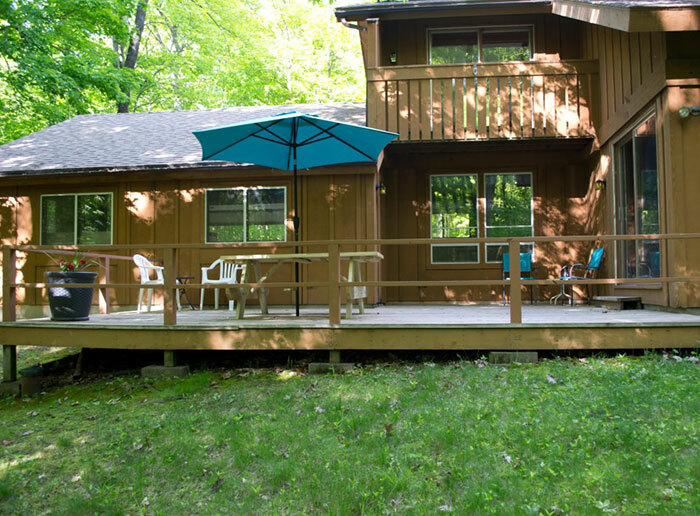 Door County Lighthouse Vacation Rentals could never be better. Come see us in Wisconsin today. 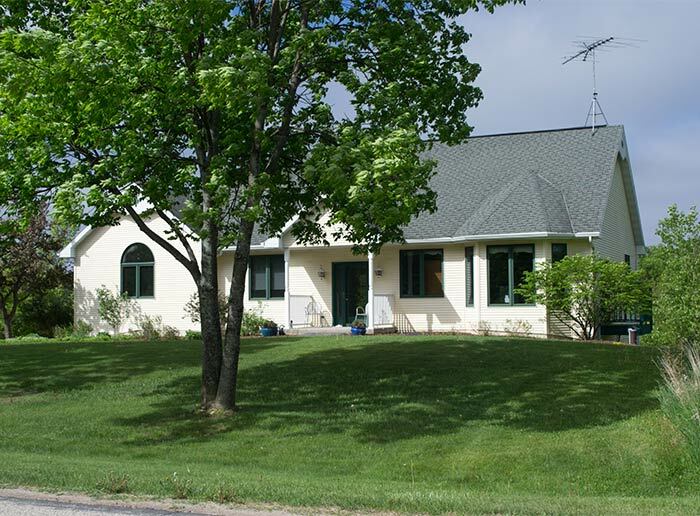 Vacation Rentals in Wisconsin can be found right here at Door County Lighthouse Vacation Rentals. Here is a quick video to give you a sneak peak. 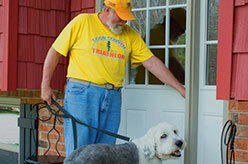 One of our Vacation Rentals is pet friendly the Church Street House. Vacation rental rates can be found right here. 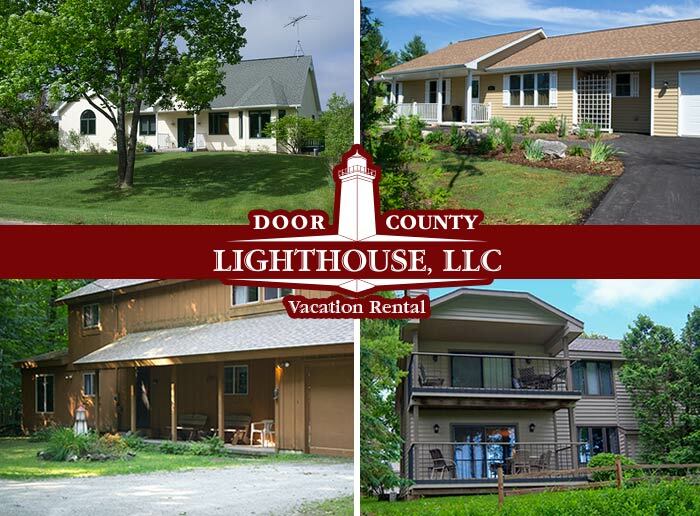 Make your Door County tour complete by staying at a Door County Lighthouse Vacation Rentals. 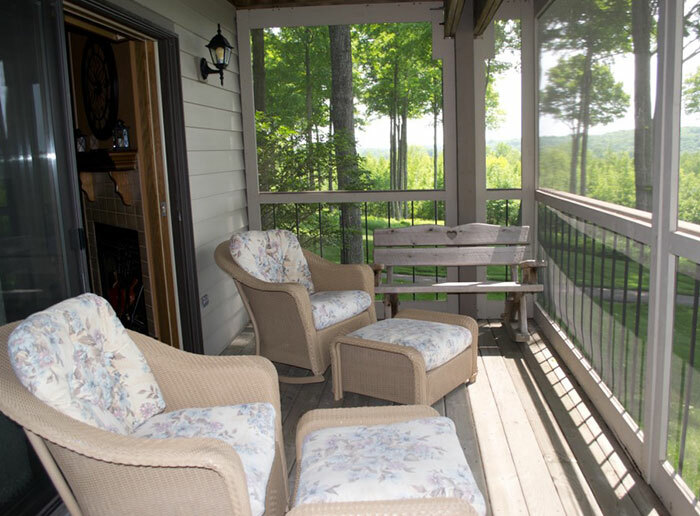 Each of the condo’s and vacation rentals is a wonderful place to grab a good book or relax with a glass of wine after a day of touring the County. WI-FI is available in all properties now. 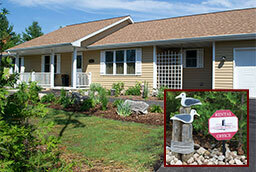 Visit our Egg Harbor Vacation Rental page to view brochures for each rental property.